BUY NOW – Book 2!!! By subscribing you'll never miss a post and have a 1/100 shot at getting your name in my next novel! 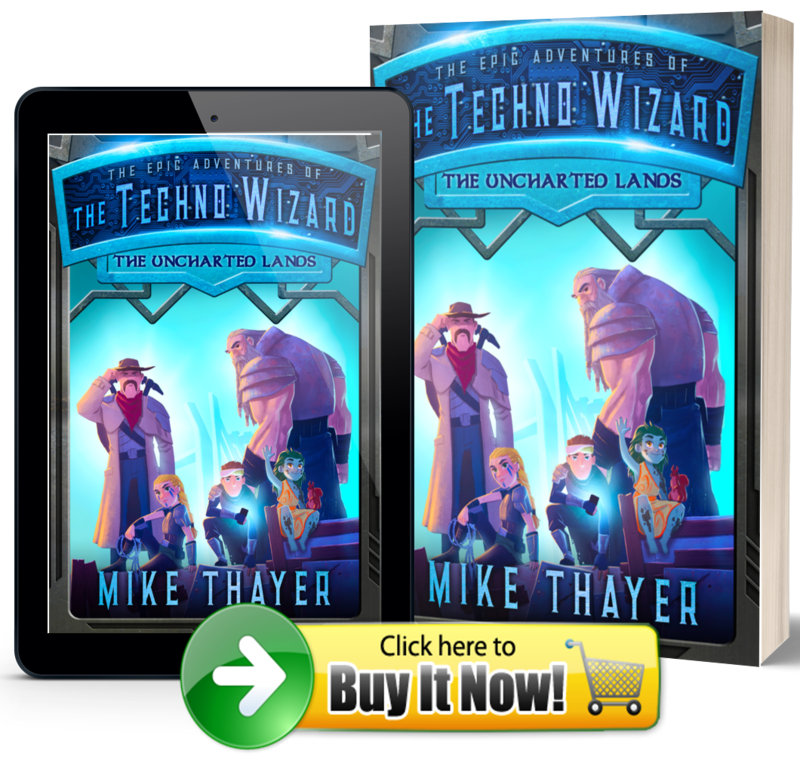 Mike Thayer | Powered by Mantra & WordPress.